Rhea Mehta, PhD is a doctor of Molecular Toxicology & Nutritional Biochemistry and an Integrative Health Performance Coach who has developed a unique, holistic practice that combines mindset and routine building, detoxification and cleansing and balanced, real food nutrition. Rhea is the Founder of Living Rhea, a lifestyle movement that empowers people to realize their true potential through a process of self-discovery, self-healing and self-care. 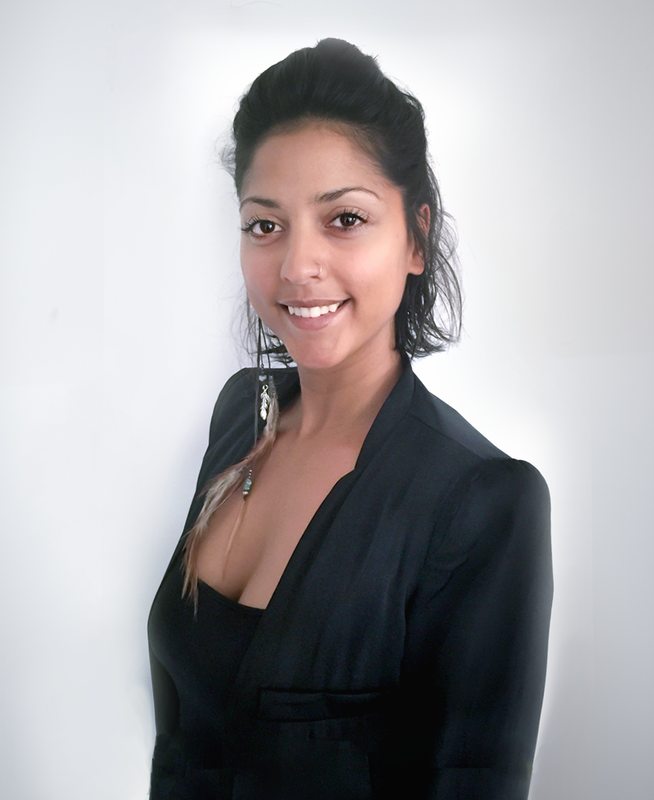 As a conqueror of chronic disease and proponent for clean, holistic living, Rhea believes that both the body and the mind can be used as tools for health recovery and rejuvenation, and that gaining an understanding and awareness of one’s underlying inefficiencies is instrumental for long-term health and wellbeing. A contributor to the Huffington Post and Mind Body Green, Rhea is also the Founder of Global Smoothie Day and the Co-Founder of Camp Reset, a digital detox summer camp for adults.